CarePoint Health’s Cancer Committee Initiatives will host a panel discussion on colorectal cancer awareness. On Wednesday, March 20, at 6 p.m. as part of CarePoint Health’s Cancer Committee Initiatives, Christ Hospital in Jersey City, will host a panel discussion on colorectal cancer awareness. The event is free and open to the public. This panel will feature Christ Hospital physicians, nutritionists, and medical staff discussing colorectal cancer and how a simple colonoscopy screening can save lives. Colorectal cancer is the second leading cause of cancer deaths, affecting men and women of all ages and ethnic groups. Early diagnosis is the key to survival; the goal is to spread awareness to the community in order to help patients practice prevention. 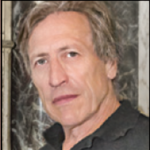 This event will have a question-and-answer session after the discussion. A light dinner will be provided. Attendees will be provided with take-home stool-screening kits. 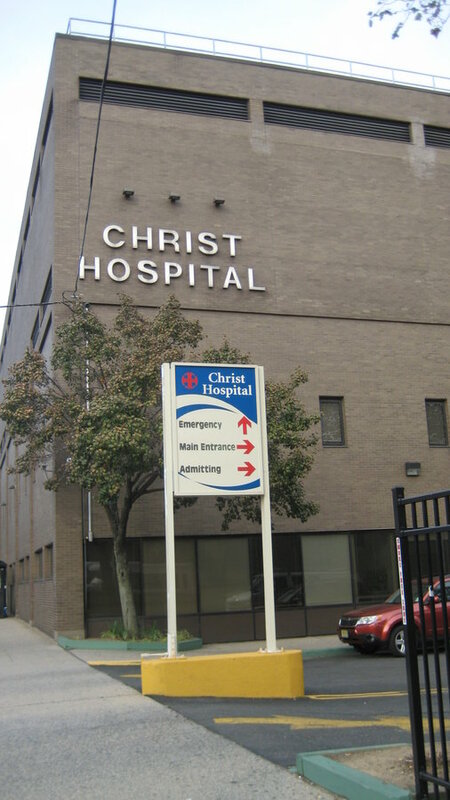 Christ Hospital is at 176 Palisade Avenue in Jersey City.